KDG provided project management oversight for the construction of this “propeller park” at Van Nuys Airport. Located on the old Air National Guard site, the propeller aircraft facility was constructed under the terms of a lease with Pacific Aviation Development. KDG was contracted to provide construction management services for a new P-401 Asphaltic Concrete bypass taxiway that extends south from Taxiway S and turns east to Taxiway W in the southeast corner of ONT. The new taxiway will be named Taxiway S5. Los Angeles World Airports (LAWA) is currently undertaking a multi-billion dollar Capital Improvement Program at Los Angeles International Airport (LAX). 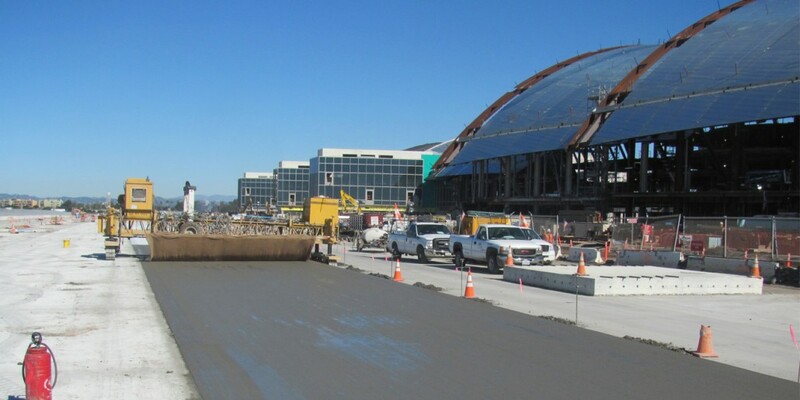 The airport’s modernization program consists of more than 20 individual projects and is considered to be the largest public works program in the history of City of Los Angeles. Effective utility coordination is imperative to ensure minimal disruption to operations at LAX, which is ranked as the world’s sixth busiest airport.